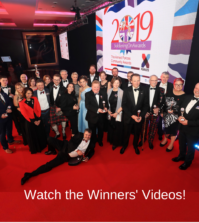 We’re delighted that Nominations for the 2019 Soldiering On Awards were declared officially “Open!” by Sir John McColl, Chairman of Cobseo: the Confederation of Service Charities, at this year’s Cobseo Conference. 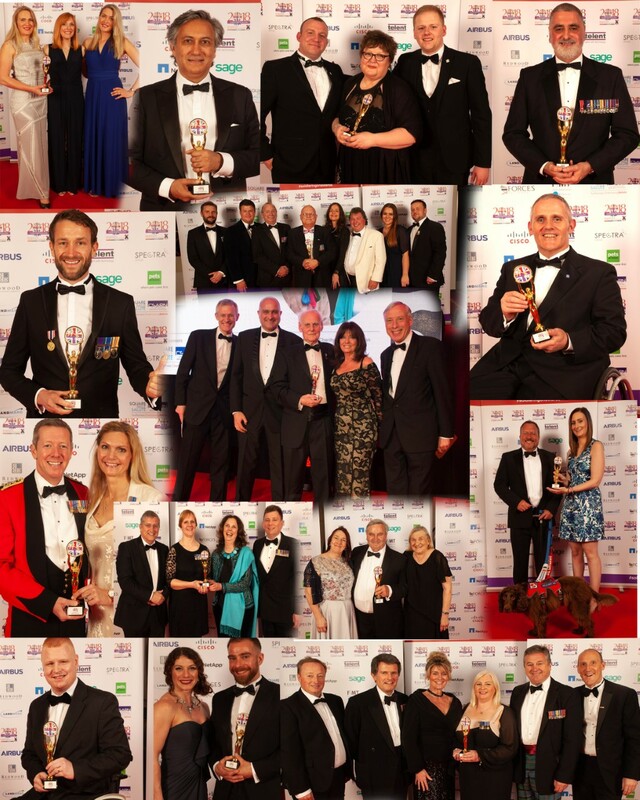 Who do you know who deserves recognition for their achievements and support for the Armed Forces Community? Whoever you think might be a worthy winner, nominate them now! 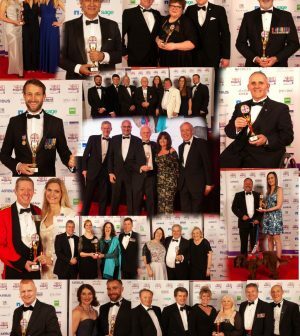 It will be fantastic if you can share the news that the awards have opened, so that your nominees and other people within the wider military family – and all who support it – can be recognised and thanked for their commitment. 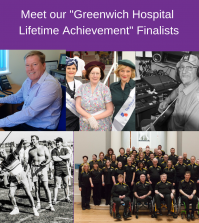 It also gives them the chance to join the illustrious group of existing Soldiering On Award Winners! Check out our social media links at the top of the page for quick access to our on-line activity. Please like and share our posts about our winners and finalists, and tell the world why your nominee deserves recognition! 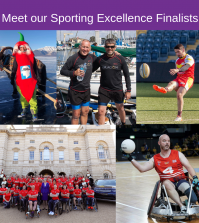 All nominees who reach the Finalists stage will be invited, along with their nominator, as our guests to the Soldiering On Awards Finalists reception at the House of Lords on 13th February 2019. 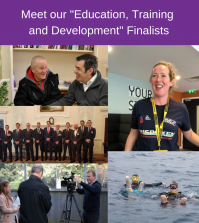 All Finalists will also be invited to the spectacular Awards night on 5th April 2019 – where the overall winners will be announced. Nominations close on 30th September so don’t wait – start thinking about who you know, then nominate them! Click here to see the 2019 Awards categories and to nominate!